Periodontal disease can cause severe damage to the teeth, gums, supporting bone and overall health. Through advanced technology offered at the CENTER for Advanced Periodontal & Implant Therapy, such damage can be restored through regenerative procedures to improve patients’ oral health. Periodontal therapy aims to not only to stop the progression of periodontal disease, but to also regenerate the structures lost as a result. 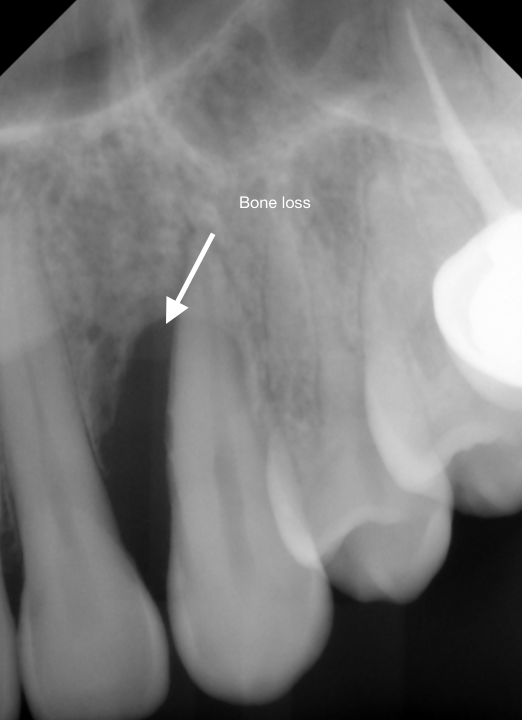 When patients experience gum tissue damage and bone loss due to periodontal disease, Dr. Aalam and Dr. Krivitsky may recommend a regenerative procedure to rejuvenate damaged bone and tissue. Conventional regenerative procedures are successful and reliable ways to clean damaged root surfaces and periodontal pockets, and restore bone structure and form in the mouth. For example, in the case of any periodontitis, when the infection spreads beyond the gum line, gums can begin to separate from the bone, creating ‘pockets’ around the teeth, where bacteria can deeply penetrate and cause the gum tissue and supporting bone to deteriorate. A periodontist will perform an ‘osseous,’ or pocket reduction surgery, where they fold back the gum tissue to deeply clean the infected area. 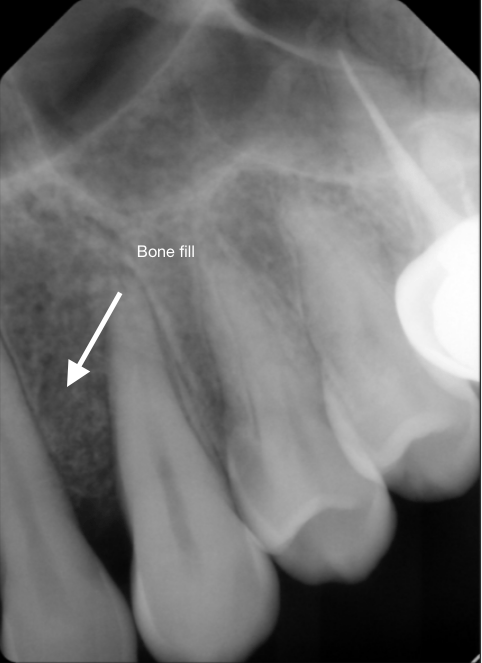 A bone graft in conjunction with membranes, like those containing platelet rich fibrin, can be inserted to the surgical site to reduce pocket depths, and repair the damage caused by periodontal disease. With proper oral hygiene and the right professional care, your skilled Brentwood periodontists will help you reach optimal oral health, keeping your natural teeth in place while preventing the development of other health issues caused by periodontal disease. Are you in need of single or multiple dental implants but unsure which implant solution is right for you? Contact us today for a consultation with Dr. Aalam or Dr. Krivitsky who can help you decide which implants best meets your needs. GET TO KNOW OUR OFFICE!